We quickly realised that judging the applications for the design team was going to be difficult with so many talented entries. We loved looking at all your projects and getting to know you all on the forum. We were originally only looking for two new crafters to join our team but in a slight change of plan we have decided to increase this to 3 members. 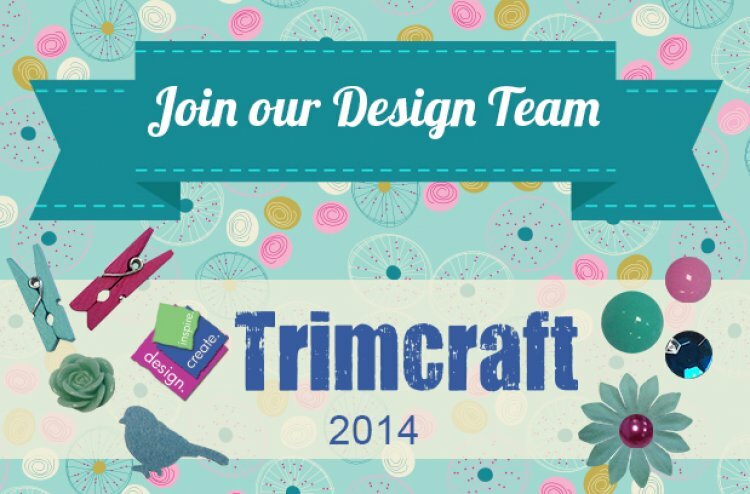 So without further delay we would like to introduce you to Trimcrafts newest design team members. We would like to thank everyone who entered the design team call, it was a difficult job deciding and we do hope to add more members later in the year so watch this space. We look forward to introducing you to the new design team members soon.